What an interesting image well complemented by the poem. Thanks. 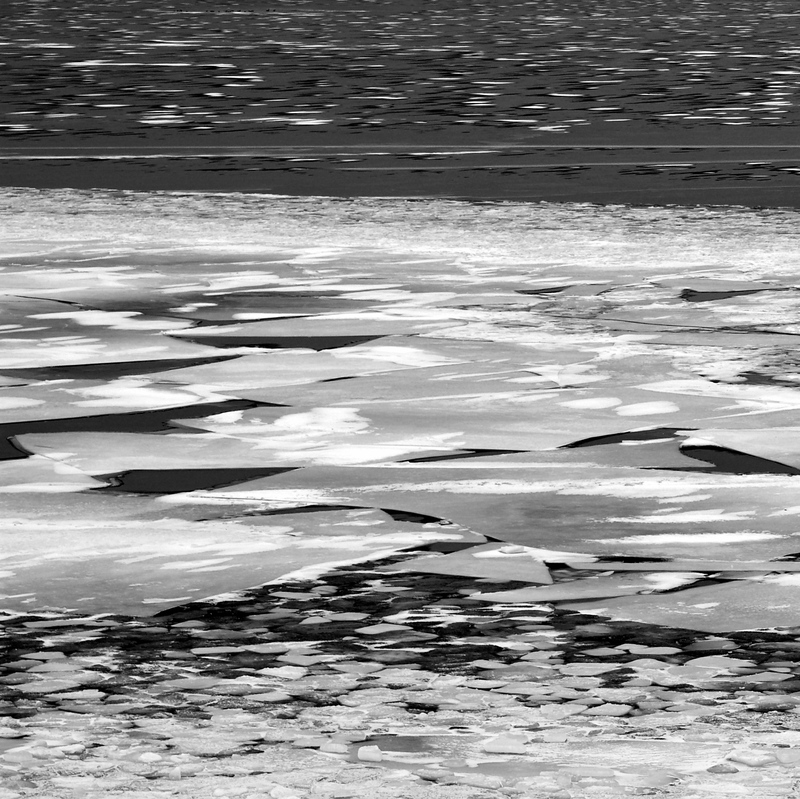 The lake had an eerie look with all the jagged pieces of ice across its surface. terrific response to the challenge! Wonderful contribution to this challenge – it really is out of this world! Voilà qui me fait penser aux peintres impressionnistes…. Top ! You are very kind. Thanks! The icy surface of Mars perhaps? I love it!